You are just a JUMP, FLIP, and ROLL away from your POTENTIAL at Idaho Elite Gymnastics!!! 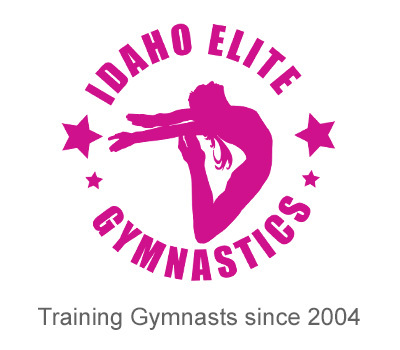 Idaho Elite Gymnastics has been in business since 2004 and is a member of the USA Gymnastics. 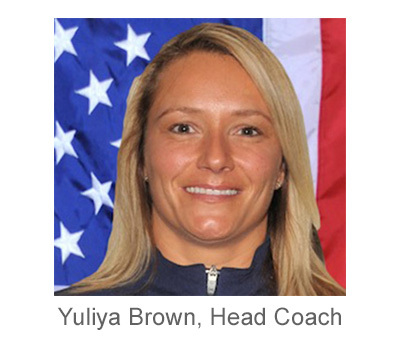 Our gym is under the direction of Head Coach, Yuliya Brown who is a 6 times National Champion. We provide a clean, safe, family-oriented facility with programs for all ages. 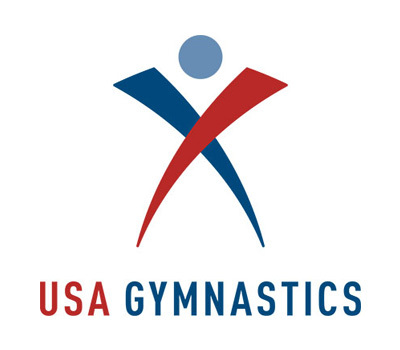 We specialize in the highest quality gymnastics for our students by increasing their self-esteem with age appropriate skill progression. We believe in keeping our gymnasts active and moving during class at all times. © Copyright 2018 Idaho Elite Gymnastics, All Rights Reserved.